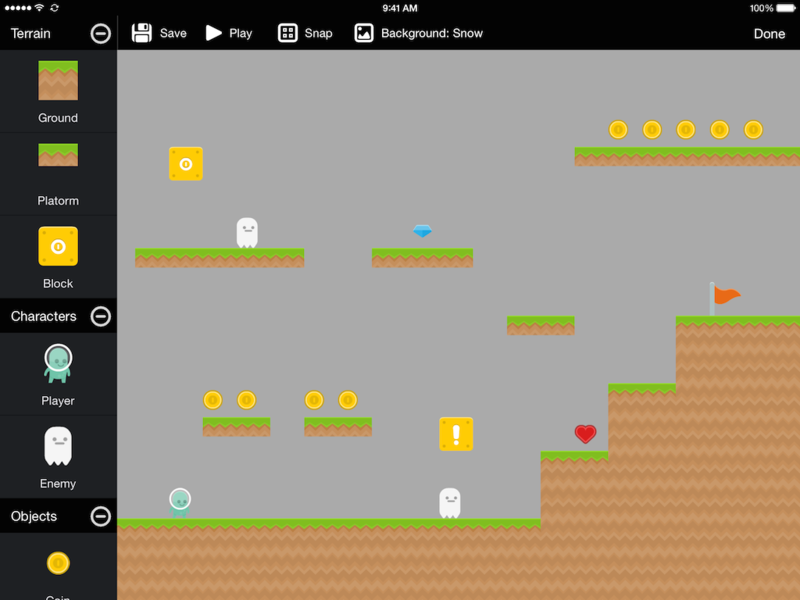 Create side scrolling games on your iPad! 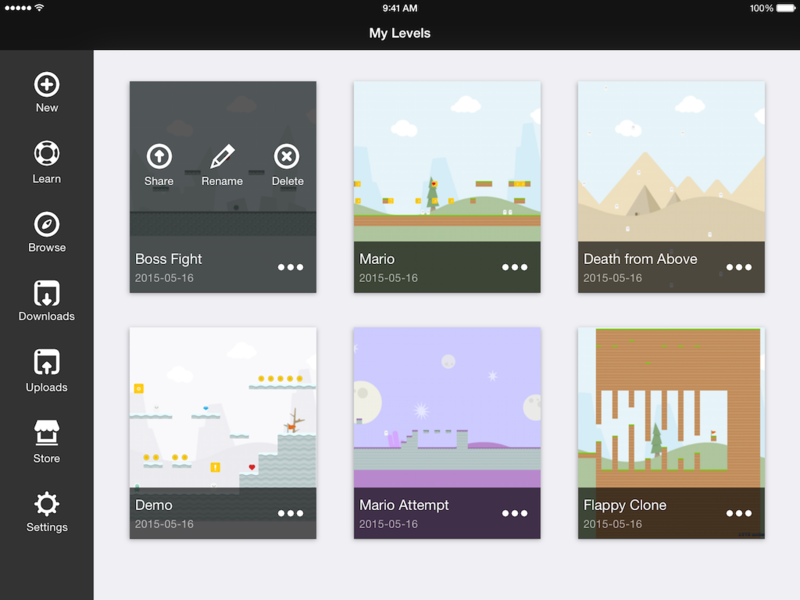 Creating your game world is easy. 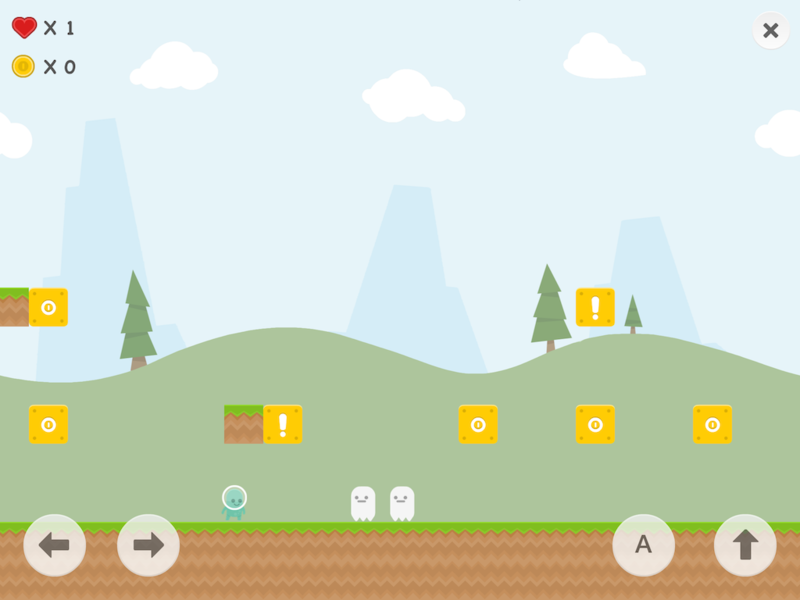 Just drag, drop and resize blocks to lay out your level. Make game items do what you want. 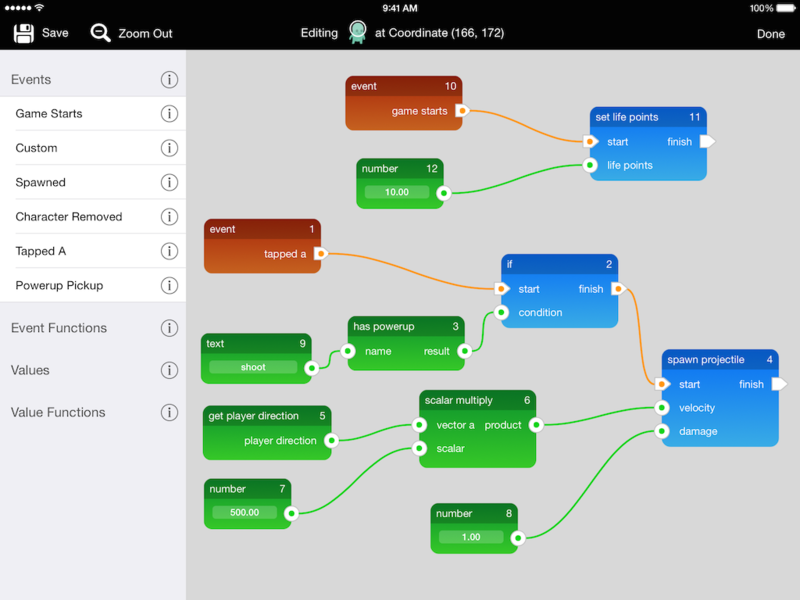 Connect events, functions and values to create your game's behaviour. Play your games with the press of a button! Build something cool? Share it with the world!